Courtesy of Edith G Dawson, NBI Realty LLC. Beautifully Renovated!!! Updated kitchen w/ ss appliances, granite quartz countertops, easy close new cabinets, recessed lighting, back door with adjustable blinds inside the glass, new tile floors. Totally redone updated two full bathrooms with granite sinks, tile floors, new lighting fixtures and more… Hardwood floors throughout the house. New windows, doors, recessed lights, lighting fixtures. Gas dryer, high efficiency washer. Large backyard with brand new patio. Spacious recreation room. HVAC, water heater was replaced three years ago . 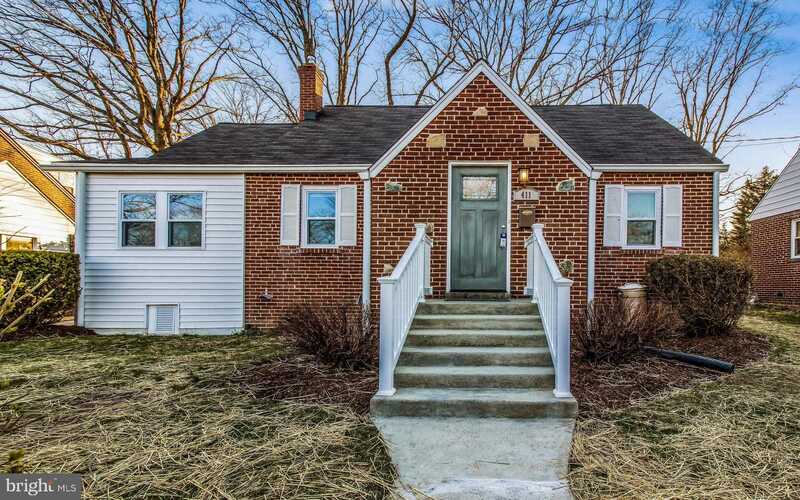 Easy access to Takoma Metro, to Sligo Creek Trails and DC. Must see! !